1 - Abaana - Donations will be going towards Abaana who are taking a team to Uganda in August 2018 to work with the street children in Kampala, do school and youth work and contribute to the local farming projects by buying a pair of oxen and a plough. Our son, Matthew Gilmore, will be part of that Abaana team this year. 2 -Action Cancer - we would like to raise some money to enable 3 women to have digital breast screening and 3 men to get MOT health checks on the Big Bus. The primary function of the Big Bus is to provide digital breast screening for women aged 40-49 and 70+. and M.O.T. health checks for men and women aged 16 and over. Every year, the Big Bus provides approximately 5,000 breast screenings and 4,000 MOT health checks within local communities. 3. 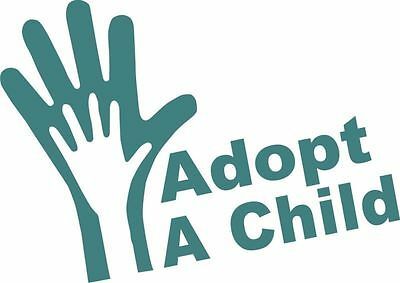 Adopt a Child - The Adopt-A-Child Charity Shop, Markethill, Northern Ireland, was set up in 2010 to raise funds for the sponsorship programmes in Guatemala and Albania.